One month after the CLOC 2018 Institute, the Priori team members have reflected on our favorite moments from the conference. Enjoy! "It's hard to believe that it's been a month since CLOC! At Priori, we'd thought about the conference as an opportunity to introduce ourselves to the in-house community after operating under the radar for the past 1.5 years. I was floored by the receptivity and inquisitiveness of the entire community to technology generally and Priori specifically. I felt palpable anticipation and excitement at the potential impact that legal operations will have on the business of law. This was constant across personal interaction and official programming, where everything from outside counsel accountability (of particular interest to us, obviously!) to sexism and harassment in the profession were considered as areas of impact. Personally, it was gratifying to put faces to names for so many in-house counsel, legal ops professionals and fellow tech founders whom I'd only spoken to on the phone. "Heading into CLOC, we expected a busy week and were extremely excited about introducing Priori to the CLOC community. And while both of those instincts were absolutely right, I came away surprised by how much productive listening we'd done. I had so many thoughtful and genuinely intriguing conversations about technology and how legal operations is changing law departments. I left panels inspired by the approaches and frameworks discussed by the speakers. We're thrilled at the response to Priori -- and we feel lucky to have joined a community that will certainly help us shape and improve our product as we grow. Looking forward to next year, and continuing the conversation in the interim!" "CLOC was a complete whirlwind that easily exceeded my expectations. At Priori we devoted a lot of energy into making it as worthwhile as possible, and I’m thrilled that our effort paid off. It ended up being an incredibly productive use of our time and resources. It gave us a deeper and more comprehensive understanding of the space in which we are operating in as a company. And it gave me a greater appreciation for the important role of legal operations practitioners. One of my biggest takeaways of the conference was how pleasantly surprised I was by the collaborative and convivial environment, especially between competing vendors. In particular, I loved meeting fascinating people from all over the world who work for exciting companies that are disrupting the legal industry. On a personal note, I really enjoyed getting to know my Priori team members outside of the office context." 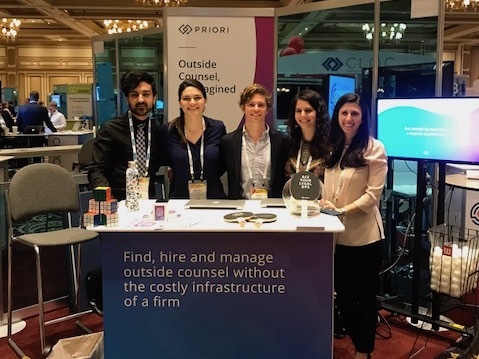 "CLOC was the first conference we sponsored as a company, the first conference I have worked on professionally and my first big project as the newest member of the Priori team. Overall, we had a wonderful experience. As the marketing coordinator, my primary responsibility was to be on “booth duty”. Spending the majority of the day in the exhibit hall allowed me to get to know the other vendors personally and see a more holistic view of the industry. I am happy to say that the legal operations crowd is full of kind, curious and talented people. I especially loved seeing everyone gather around our booth for our ping pong happy hour activity. Who knew so many people across various industries would get into the game?!" 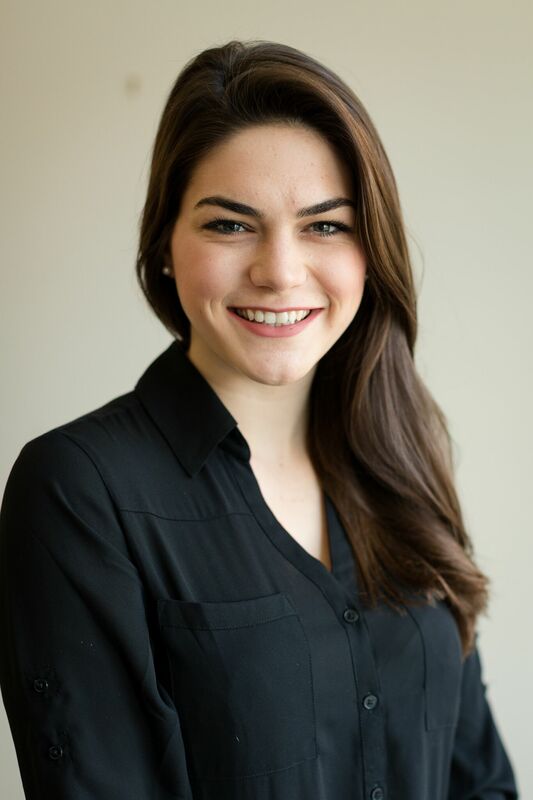 Kinsey is Priori's Marketing Coordinator. She holds a B.A. in Politics and Economics from New York University.